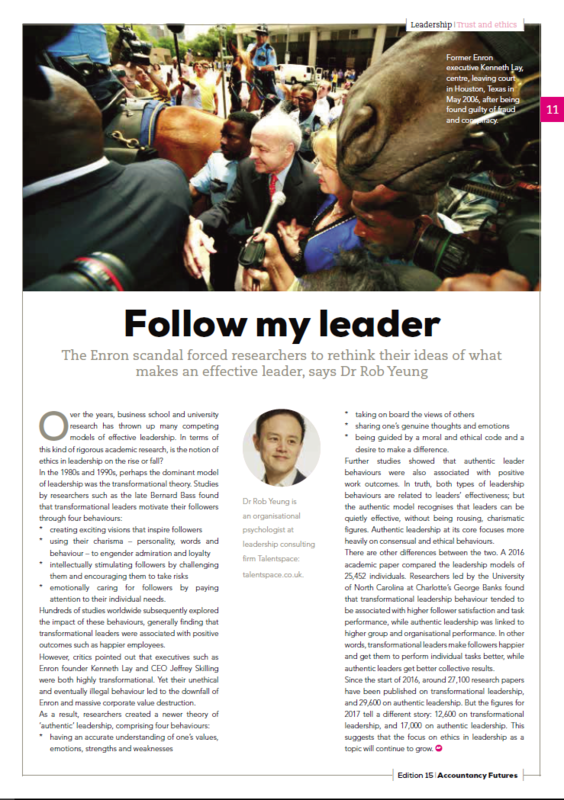 Home › Press and Insight › How has leadership changed in recent years? As little as a decade ago, it was assumed that effective leaders needed to be charismatic individuals with a strong vision for their organisations. However, the latest business school research as well as practice suggests that a different style of leadership is necessary now. Click the pdf icon to download the article.